Do you always look up when you hear someone talking about the latest technology, such as self-driving cars or quantum computers? Have you always wanted to use your expertise to promote science and innovation and help train the technological leaders of tomorrow? Then a job as a non-academic professional at TU Delft could be exactly what you're looking for! It's all about freedom, your talent and variation. You'll work for a department, a faculty, or at various locations across the campus. Wherever you're working, you'll have room to develop and broaden your knowledge and expertise. You obviously want to keep up with your field, so you'll have the opportunity to take the necessary courses and programmes. But your personal and professional development are also important, which is why you can discuss your ambitions or wishes during an annual result & development interview or with one of our career coaches. You'll obviously learn a lot from your colleagues too. 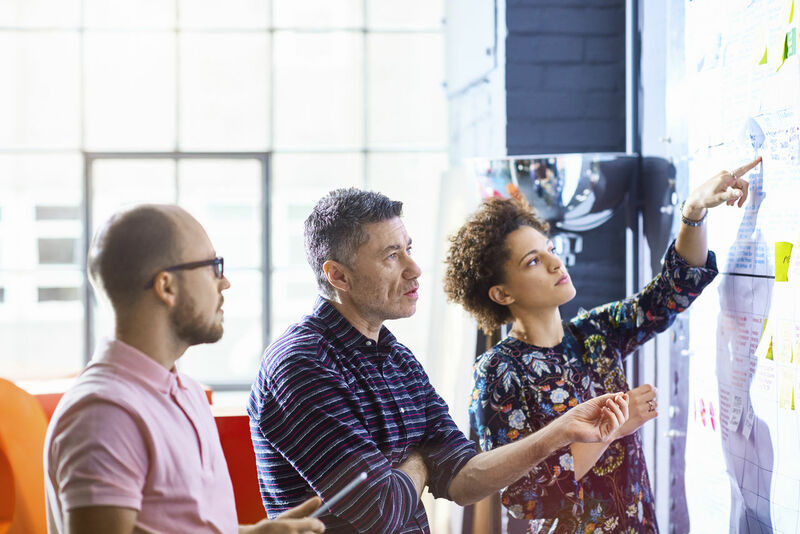 You will spend a lot of time working together with colleagues from your department (including academics) and colleagues from other departments, in a project team or at meetings, for example. 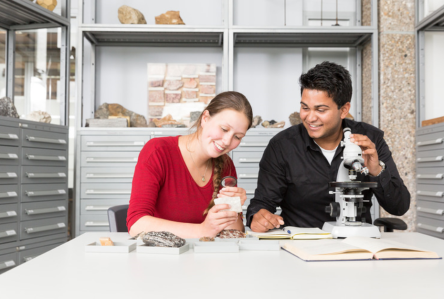 TU Delft offers an attractive package of employment benefits, such as a flexible working week and a 13th month salary. Want to buy or sell days of leave? You can arrange this (and more) through the Individual Terms and Conditions of Employment Options Scheme. Want to know more? Take a look here. Passionate colleagues, who love and understand their work. That's who we're looking for. In a varied working environment. Whether you're helping students or staff (academic or support), performing management or coordinating tasks, implementing HRM policy, real-estate projects, providing administrative or advisory services, facilities management, electronic and mechanical support or even library services: this job is all about providing professional services. At every level. You feel comfortable in an academic environment and are keen to put your knowledge and experience of the field to good use. You work with colleagues to ensure that your internal customers can do their jobs properly. 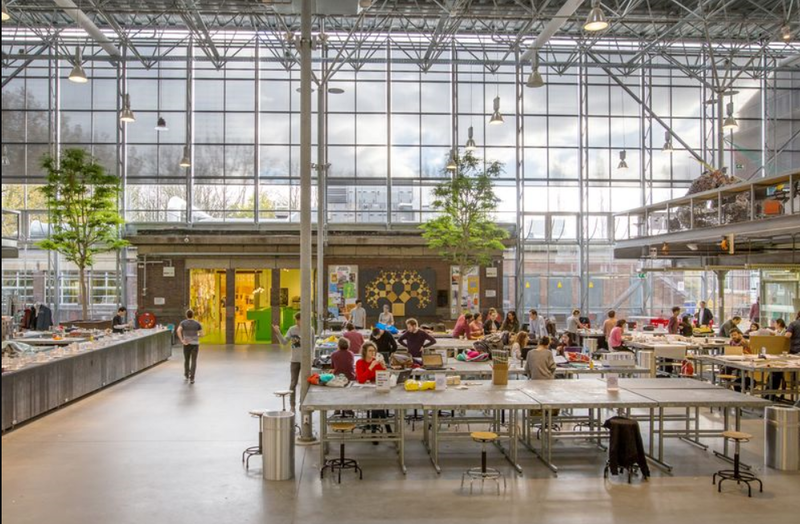 There's never a dull moment at TU Delft, with students, colleagues and visitors working and relaxing all around the campus. There are plenty of places to discuss work, eat lunch or drink a quick cup of coffee. Have you got kids? Then you might like to know that a crèche and an international primary school are based on the campus. 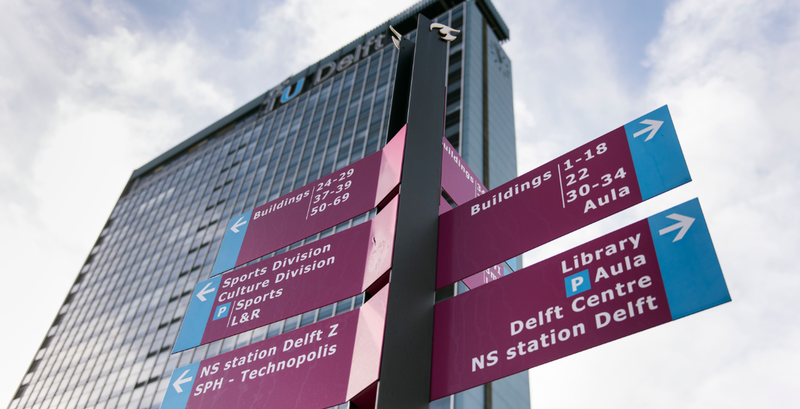 Delft is also a great place to work and has good transport links. You'll find plenty of free ‘loan cycles’ to bike between the various campus buildings or pop into town to do a bit of shopping.